For the initiation and supervision of several successful community vaccination programmes including the very successful HPV vaccination programme in Rwanda and the establishment of a family planning campaign. In 2017, Professor Binagwaho was named Vice Chancellor of the University of Global Health Equity, an initiative of Partner In Health. From 2002-2016, she served the Rwandan Health Sector in high-level government positions, first as the Executive Secretary of Rwanda’s National AIDS Control Commission, then as Permanent Secretary of the Ministry of Health in 2008. In 2011, she was appointed as the Minister of Health, serving five years in this position. During Dr. Binagwaho’s tenure, the Rwandan Ministry of Health is responding to the growing burden of non-communicable diseases through a variety of interventions that include expanding screenings, follow-up services, and palliative care. To ensure the health system meets the needs of all Rwandans, even the most vulnerable, Dr. Binagwaho and her team applied data from the Global Burden of Disease (GBD) study to drive many national health policies. After studying the data and charting out the health landscape, Dr. Binagwaho and her team identified that cancer, especially for women, was a major disease that they could tackle. The Ministry of Health determined that they could mitigate the impact of cancer in two ways: consultation and vaccination. After finding out about a vaccine to prevent cervical cancer and with the support of Rwanda’s First Lady, Dr. Binagwaho led Rwanda’s effort to roll out a national vaccination campaign. Over 90% of girls in school were immunized against human papillomavirus (HPV) as a result, making Rwanda the first African nation to introduce this vaccine. 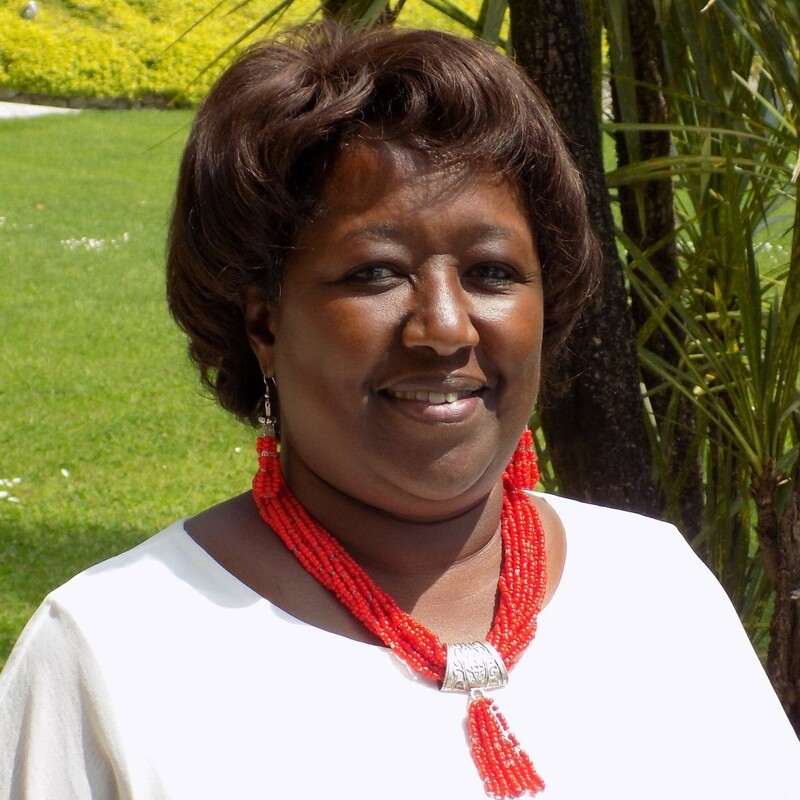 As Minister of Health, Dr. Binagwaho also oversaw the development and implementation the Adolescent Sexual Reproductive Health and Rights Policy. This Policy and its Strategic Plan serves to guide interventions concerning Adolescent Sexual and Reproductive Health and Rights, particularly to respond to challenges related to HIV/AIDS and unwanted pregnancies. She is a Senior Lecturer in the Department of Global Health and Social Medicine at Harvard Medical School, a Professor of the Practice of Global Health Delivery at the University of Global Health Equity in Rwanda, and an Adjunct Clinical Professor of Pediatrics at the Geisel School of Medicine at Dartmouth. She has held an array of leadership and advisory positions on national and international scale. Since 2016, she has been a member of the American National Academy of Medicine and since 2017, a fellow of the African Academy of Sciences. Presently, she serves on: the Global Task Force on Expanded Access to Cancer Care and Control in Developing Countries; the Task Force on Global Advantage; several editorial boards of the scientific journals; the Advisory Committee Member of the Disease Control Priorities 3 (DCP3); and multiple Lancet Commissions, including the Lancet Commission on Women and Health; the Lancet Commission on Investing in Health; the Lancet-O’Neill Institute Georgetown University Commission on Global Health and Law, the Harvard Global Equity Initiative – Lancet Commission on Global Access to Pain Control and Palliative Care, the Lancet Commission for the Future of Health in Sub-Saharan Africa, the Lancet Diabetes & Endocrinology Commission, and the Lancet NCDI Poverty Commission: Reframing NCDs and Injuries of the Poorest Billion.